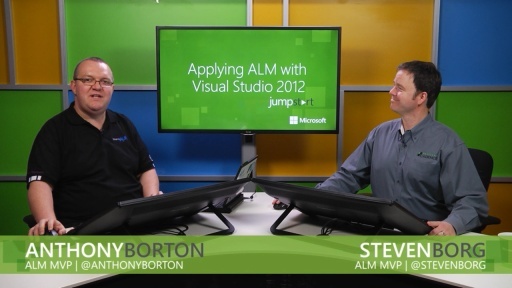 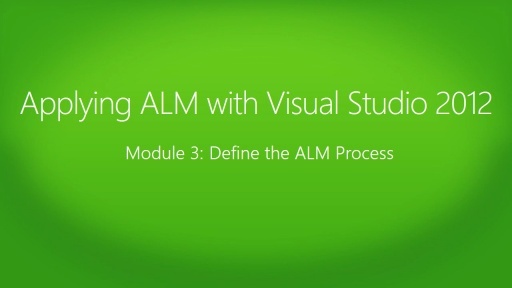 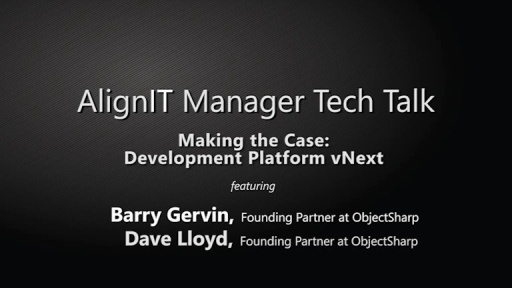 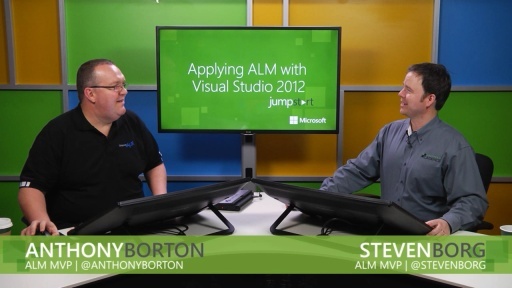 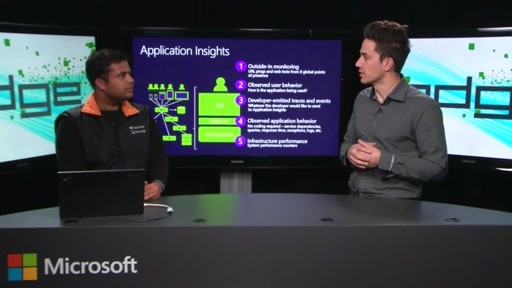 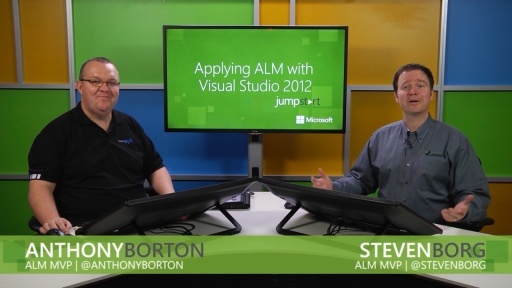 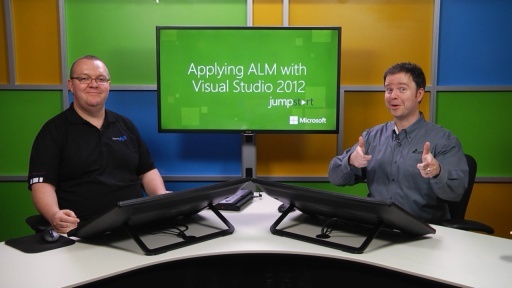 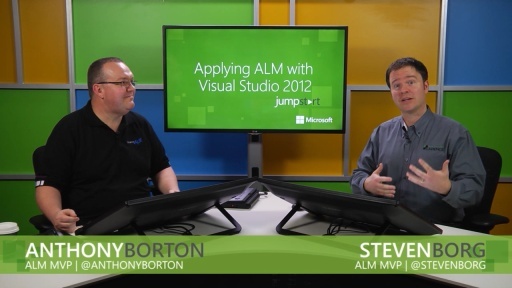 In this session Steven and Anthony address the value of an end-to-end view of Application Lifecycle Management (ALM) tools and practices. 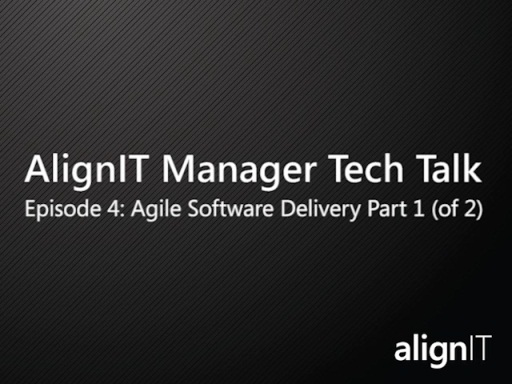 They explain the benefits of fast feedback and go over strategies to reduce end-to-end cycle time, to improve software quality and how to implement and track these. 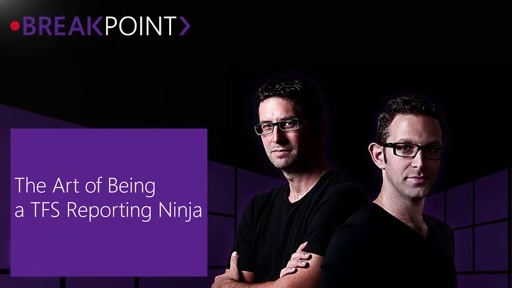 Loved the presentation - very insightful and those few light moments in between kept the presentation humorous and interesting.